Start strong and stay strong. That’s a simple management philosophy that I encourage growers to follow as they set their sights on higher soybean yields. One thing I talk about a lot is the need for a uniform soybean stand – just like that picket fence corn stand. 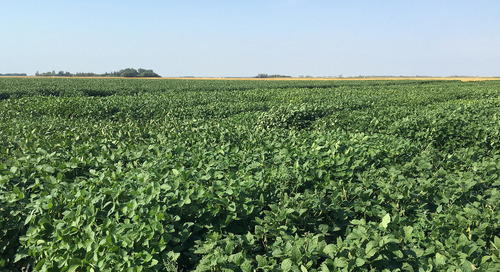 The varieties we plant today can consistently deliver a good stand, but if we want to capitalize on the genetic potential and yield punch we need to help these varieties establish and maintain that uniform stand throughout the growing season. 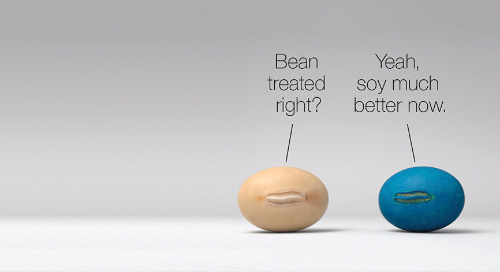 That’s where seed treatments – both fungicides and insecticides – fit in. This combination helps protect plants from the yield-robbing effects of seed- and soil-borne diseases and pests. 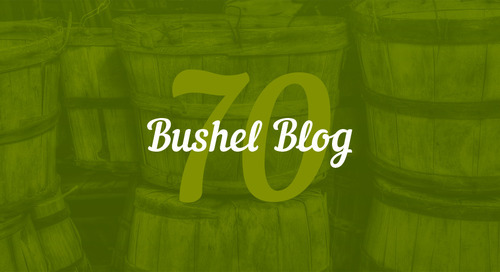 In recent years, however, we’ve seen a trend toward growers planting fungicide-only seed that will make it tougher to reach those more ambitious yield goals. 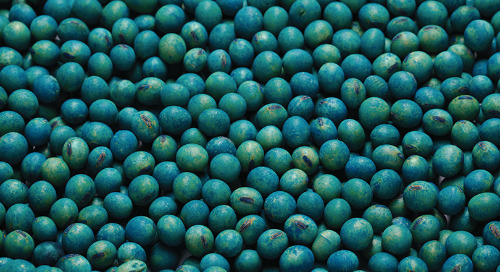 When we don’t treat our seed with insecticide, we’re giving pests like bean leaf beetle, seedcorn maggot and European chafer a chance to take a bite out of yields. I think it’s fair to say that we’ve seen a bean leaf beetle comeback in recent years and we’re hearing even more reports of damage this spring. 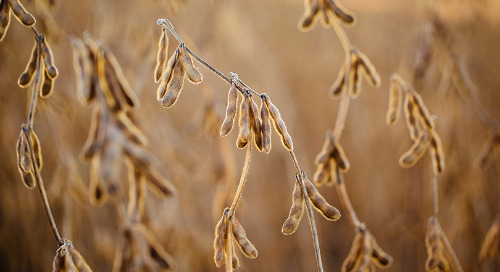 Many growers will remember that 15 to 20 years ago a significant portion of emerging soybean acres in southern Ontario acres were routinely sprayed but the introduction of seed treatment insecticide changed that. Seed treatments also put the squeeze on seedcorn maggots – a pest that feeds on seedlings and produces runts. These plants are incapable of delivering on the seed’s genetic potential and compromise your picket fence stand. Seedcorn maggot presents another challenge because many growers struggle to identify the pest. 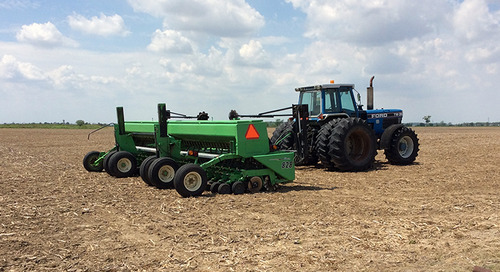 In many cases, the pest contributes to that gap we see between the seeding rate and your final plant stand count. Many times, the gap is attributed to a range of other environmental factors, but often pests like seedcorn maggots are the culprit. This spring there have also been reports of significant European chafer damage to soybean stands planted with fungicide-only treated seed. These incidents have been soil specific with growers on lighter textured soils experiencing the highest stand losses. 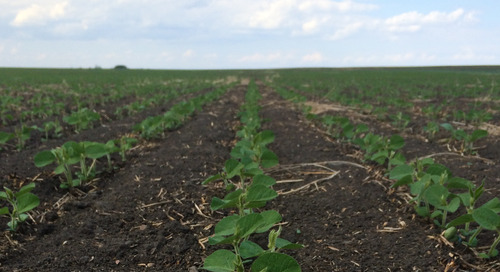 Growers would be well advised to include an insecticide seed treatment, while working with the existing compliance requirements if they are predominantly farming lighter textured soils. 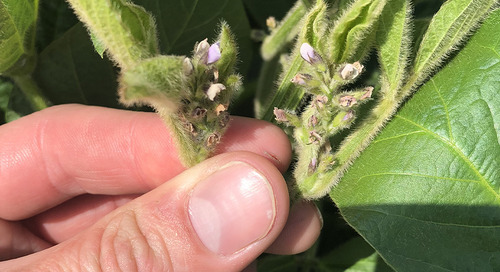 I’ll add aphids, stink bugs and lygus bugs to the list of pests that can escape control if growers opt to pass on using an insecticide seed treatment. Unfortunately, when it comes to these pests our seed genetics are of no help as there is no economically beneficial tolerance or resistance available to growers. But seed treatment insecticides can break that insect cycle. As I mentioned earlier, we have to start strong, but when it comes to insects we also have to stay strong throughout the season. That requires a good in-crop scouting regime. We need to identify insect pressure whether it be aphids, bean leaf beetle, spider mites or lygus bugs and use insecticides based on thresholds. It’s important to make good decisions based on environmental stewardship and whether we can have a positive economic impact on the crop. 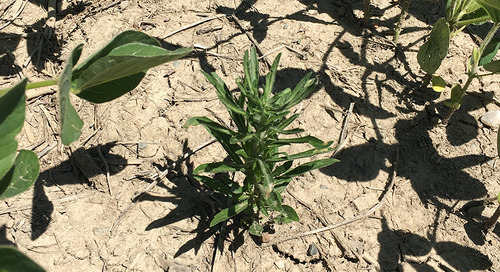 It’s also key to have resistance management top of mind when making insecticide decisions; where possible growers should look at insecticide products that have some multiple modes of action (e.g. EndigoTM insecticide). Broad-spectrum control is also important as is a knockdown component and a residual component. Remember, however, there is no substitute for effective scouting – it allows us to identify specific pests at the thresholds that warrant a corrective or a protective action. 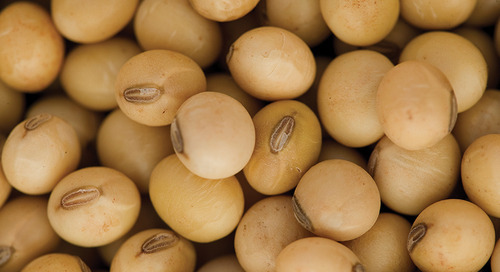 When it comes to soybeans we also need to do a better job at diagnosing the the impact of insect pressure. 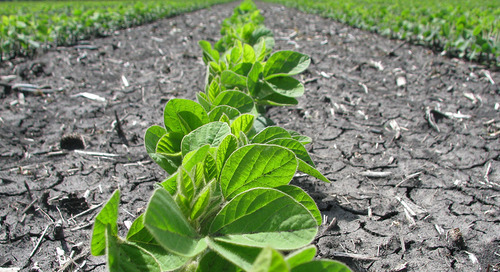 Too often we chalk up these yield losses to drought or other stresses. 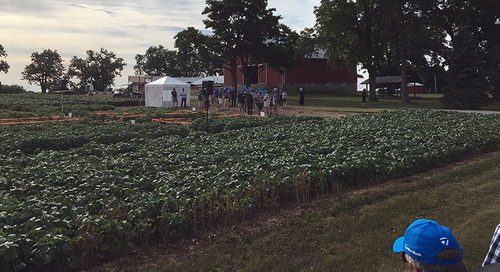 At Syngenta, scouting work we’ve done over the past three seasons shows that growers are consistently losing 10 to 15 percent of yield after R3.5 or terminal bud stage. We're either losing the pod entirely or we're losing beans within the pod. That shouldn’t happen. Unfortunately, we often don’t do a good job scouting the crop in late July through to mid-August and when we get to harvest we see aborted seeds or quality issues that we attribute to drought stress, but many times the real yield culprits are pests like lygus bug or stink bug. 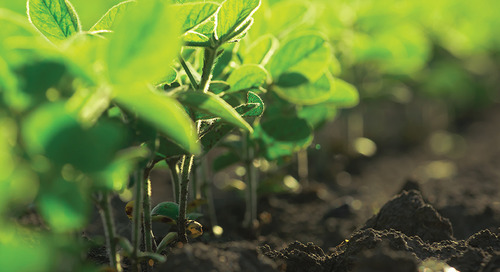 We have to remember to start strong and stay strong if we want to reach our yield goals and insecticides can play a critically important role in our crop’s success throughout the growing season.